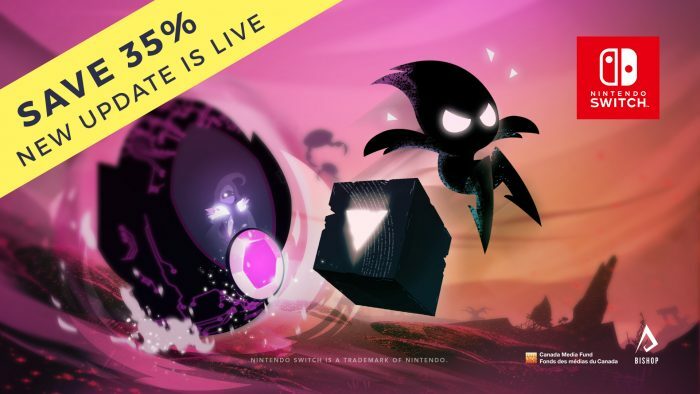 Light Fall Update is Live on Nintendo Switch + 35% Discount! Light Fall Update Now on Nintendo Switch! Hello folks! We’re happy to announce that our Light Fall free update has made it live on Nintendo Switch worldwide. Hop on the game and enjoy a brand new last boss, a new Speedrun season and several other improvements. Our update is now live on Switch! To celebrate, we’re also putting a 35% discount on the game for a week. Since our launch in April, we made it clear that we were ready to listen to the community and improve areas of the game if needed. This is exactly why we did this update. Hopefully, you guys enjoy the changes you all asked for. It took a bit more time to get things done on the Switch, but your patience will be well worth it. To top it off, we are also putting a 35% discount on the game for the week. If you were waiting on a good deal to buy the game, now is the time to do so! Thanks for the support and have fun! 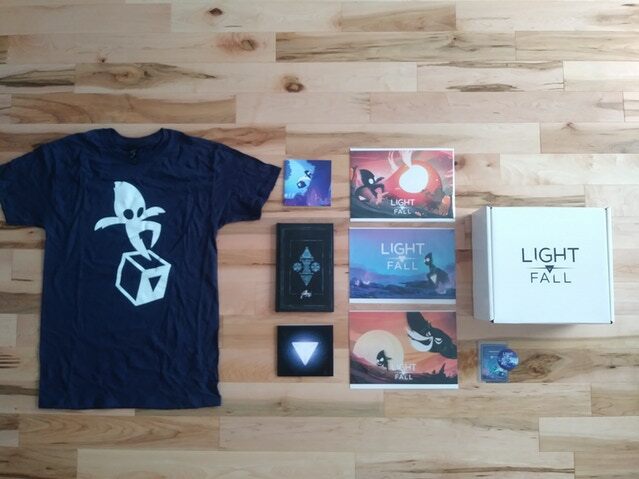 To our Kickstarter backers, we’re also happy to announce that the physical rewards have been shipped and should arrive shortly if they haven’t already. This marks the end of our campaign, which started in 2015. What a ride it has been! Without our backers, it is evident that we wouldn’t be where we are now. So one last time, thanks for believing in us back then, despite our inexperience.